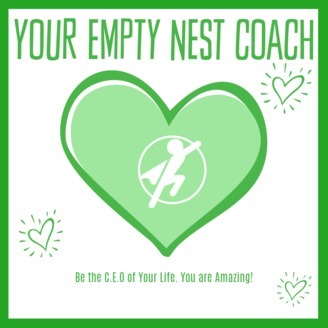 You are a mother of a high school student, and you are freaking out about the empty nest ahead. Together we will channel your freaking out energy into freaking awesome energy! 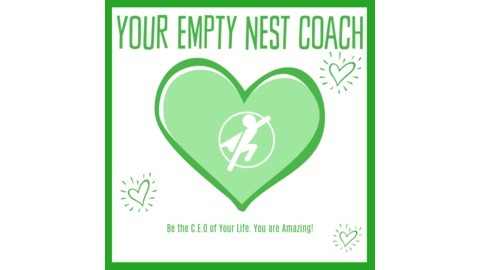 ~ Christine, Your Empty Nest Coach. How important extracurricular activities are in the college admission process. Is there a magic number of extracurricular activities? Is there such a thing as too many extracurricular activities? Should I, as a mother, be concerned about my child's lack of participation in school activities? The importance of leadership in your own life. Great Community extracurricular activity suggestions. Did AdmissonsMom give you a new perspective on extracurriculars? How do you feel about extracurriculars? You are preparing for the empty nest ahead as your child(ren) prepares, heads off to and experiences college.